CITA is glad to send you below the invitation to attend the presentation of the SET Project – Sustainable Emissions Testing. Vehicle manufacturers and suppliers are making big efforts to produce cleaner vehicles both to give an answer to the requirements of society and to fulfil approval standards. In order to ensure that the negative impact on the environment and health is as low as possible and to improve air quality sustainably, it is crucial to keep the benefit of the new vehicles’ design during their whole life. 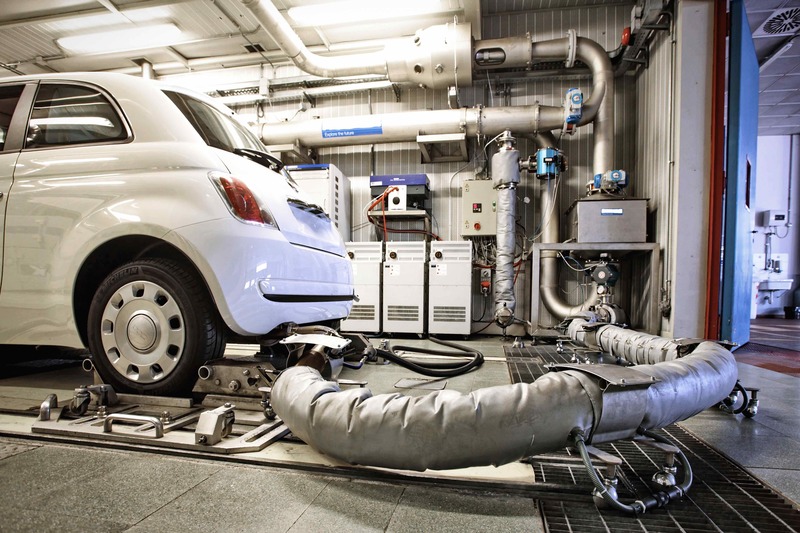 This means that malfunctions of the emission system has to be detected during the periodic emission test and eliminated immediately. CITA has undertaken the SET Project – Sustainable Emission Testing with the aim of assessing available approaches of in-use vehicle testing and to adapt vehicle inspection techniques to new and stricter pollutant emission thresholds. Six were the countries involved (Belgium, France, Germany, The Netherlands, Spain, Sweden) and more than 3.000 vehicles have been tested on the field over one year. The event will commence with the SET project presentation from 17h30 and will be followed by a cocktail. We would like to ask you kindly to confirm whether your participation no later than September 11th at secretariat@citainsp.org. Please notice that the number of attendants is limited.